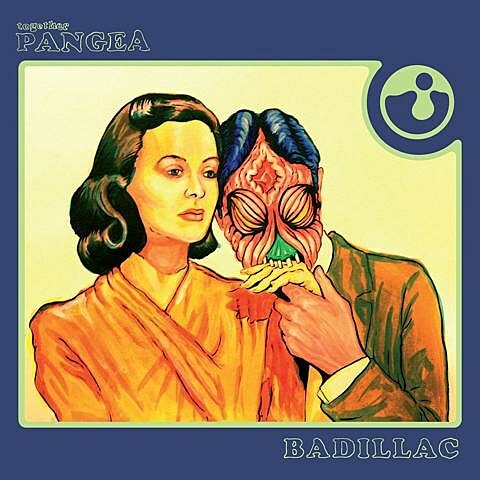 Wild Los Angeles party rockers together PANGEA will release their new album, Badillac, on January 21 via the recently-revived Harvest Records (onetime home of Pink Floyd and Wire). You can check out a spaghetti-filled trailer for the album below. The band, who were recently part of the travelling Burgerama Caravan of All-Stars (which hit NYC in October), are going back on the road in February for a tour with Mozes and the Firstborn. 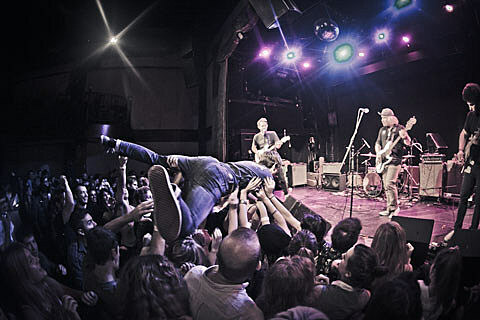 That tour hits Brooklyn on Valentine’s Day at Rough Trade NYC. Tickets to that show go on sale today (11/15) at noon.